Welp, the Caucasian plaintiffs in this case doubled down on stupid and lost at the Third Circuit Court of Appeals. The appellate court gave the three plaintiffs the back of the hand in this two-page opinion, agreeing with the lower court’s sound reasoning that “[e]ven if a jury could somehow find that the evidence met the prima facie threshold [for race discrimination],” “[t]here is no evidence that could lead a reasonable jury to conclude that Boeing did not really fire the plaintiffs for posing as the KKK, or that a more likely cause was Boeing’s animus toward” Caucasians. While I’m not aware of a split in the Circuits on this issue, I do hope that doesn’t stand in the way of the plaintiffs filing a writ of certiorari. While I’m not sure that will produce better content than “meat boners” (totally SFW; it’s from yesterday’s FLSA post; heck, the Supreme Court said it), I’ll have fun writing it up. 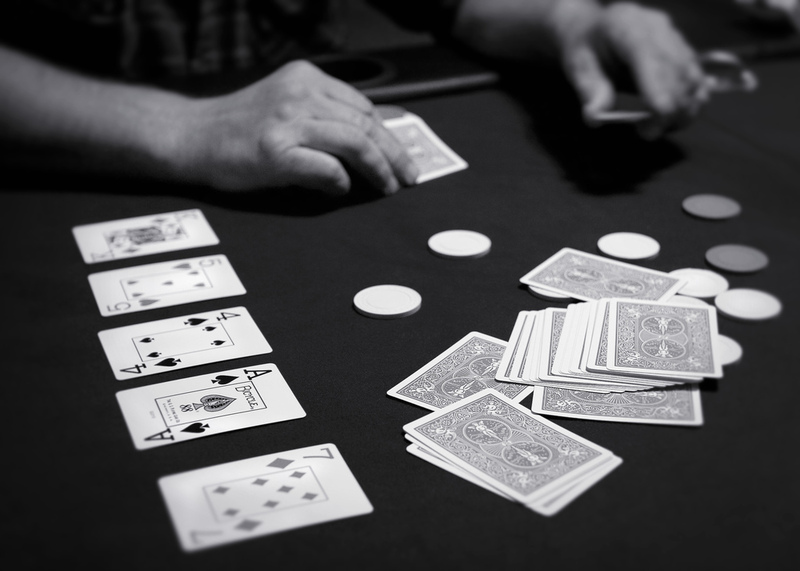 Image Credit: “Holdem” by Todd Klassy – http://flickr.com/photos/latitudes/66492870/in/set-1442169/. Licensed under CC BY 2.5 via Wikimedia Commons.